This post is sponsored by Circlon®. 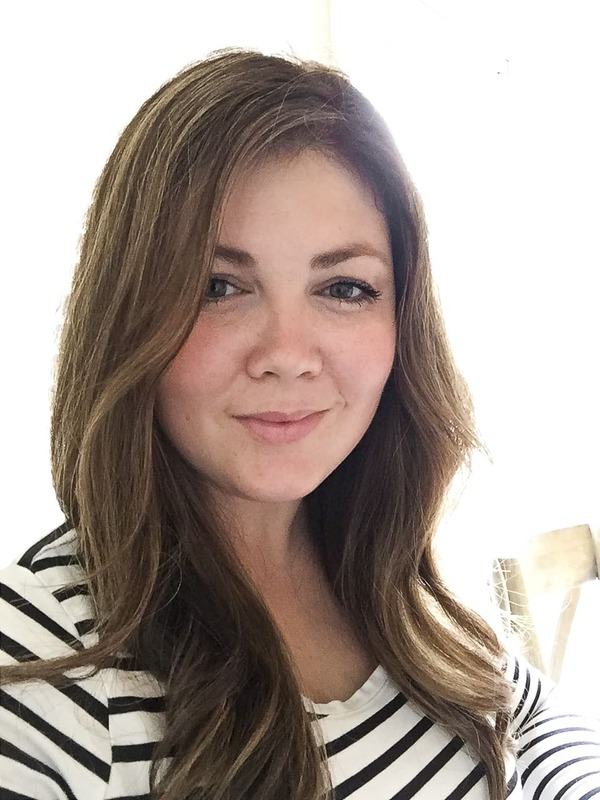 I have a new favorite meal and I couldn’t wait to share it with you! 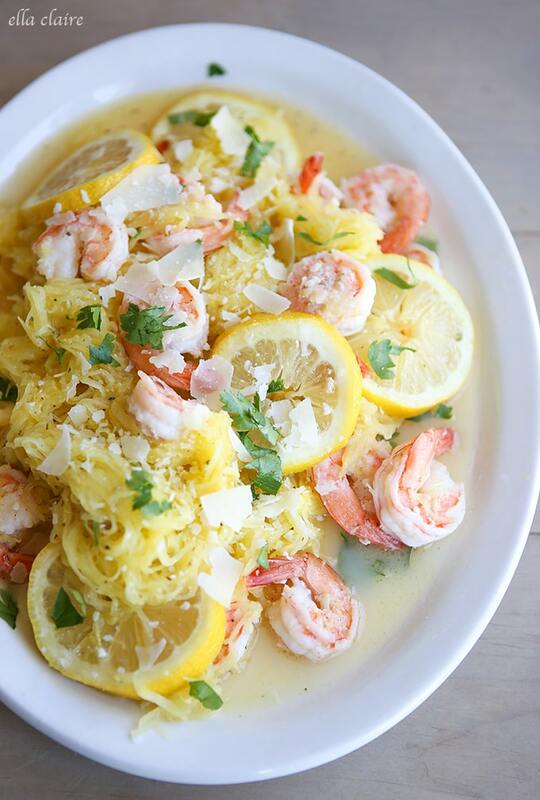 We love to eat spaghetti squash (and I actually like it better than regular spaghetti noodles) so I use it as a pasta substitute in a lot of recipes. Adding lemon, garlic, and shrimp to it just put it over the top. The best part is that this recipe is so quick and easy to throw together. When Circulon sent over some fun new pans to try (We will be giving away a set for you or it would be perfect for a bride-to-be!!! so stay tuned) I knew that this was the recipe I wanted to make to test them out. 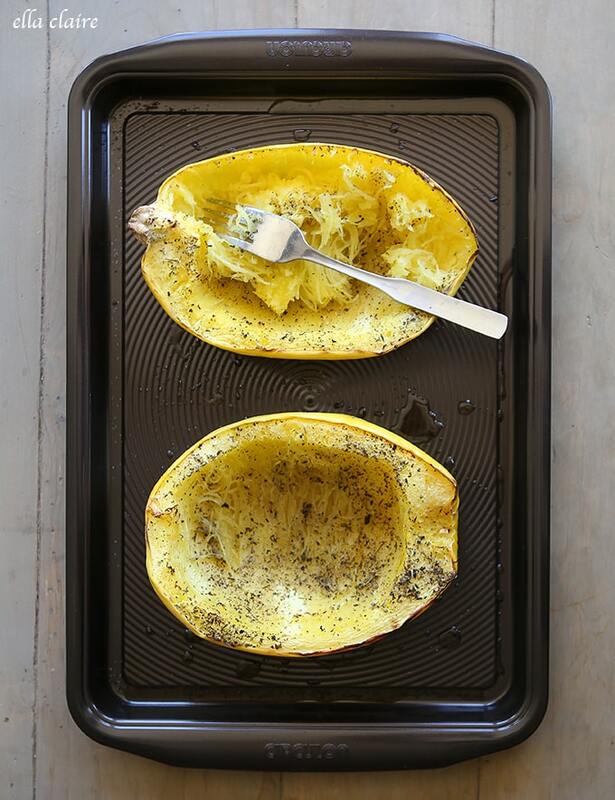 Zap the spaghetti squash (whole) in the microwave for 3 minutes. 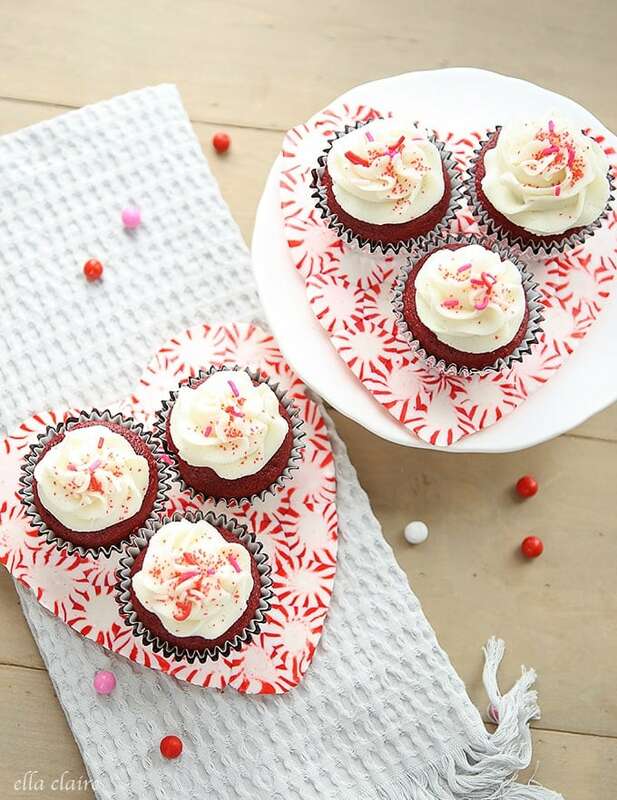 Cut in half lengthwise and place on a baking sheet. drizzle with olive oil and sprinkle with herbs, salt and pepper. Bake in oven according to directions below. 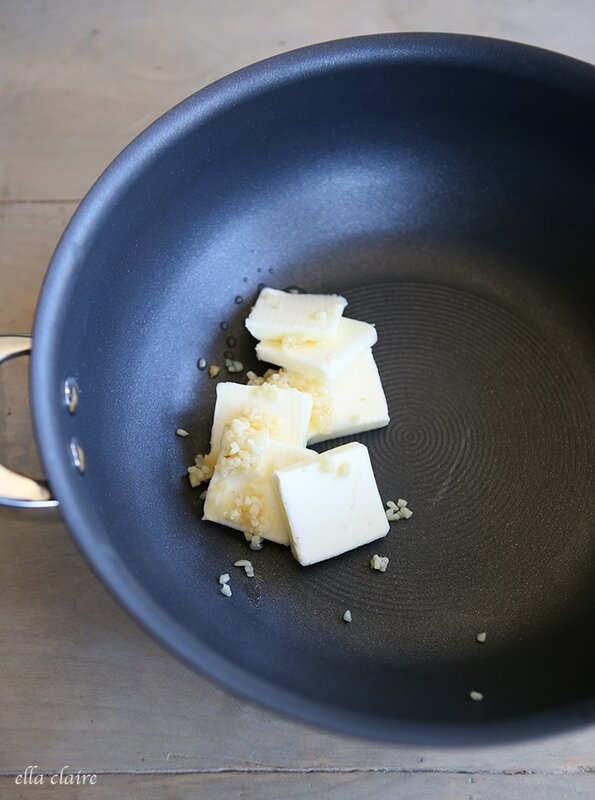 In a French Skillet, heat butter and garlic until melted. Sauté garlic on medium heat for 2 minutes. Add shrimp, red pepper flakes, salt and pepper to taste. Cook for about 5 minutes or until shrimp is cooked through. Remove from heat. The circle surface on this skillet and the baking sheet really made the food cook so nice and evenly. Remove from heat once shrimp is cooked through. 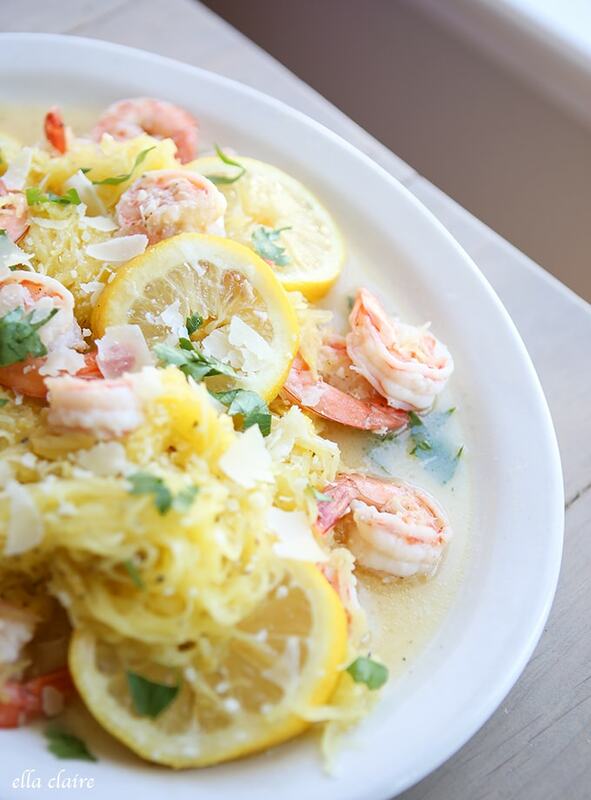 Add spaghetti squash and toss. Garnish with toppings and enjoy! I could eat this whole platter, it is so delicious! Preheat oven to 400 degrees. 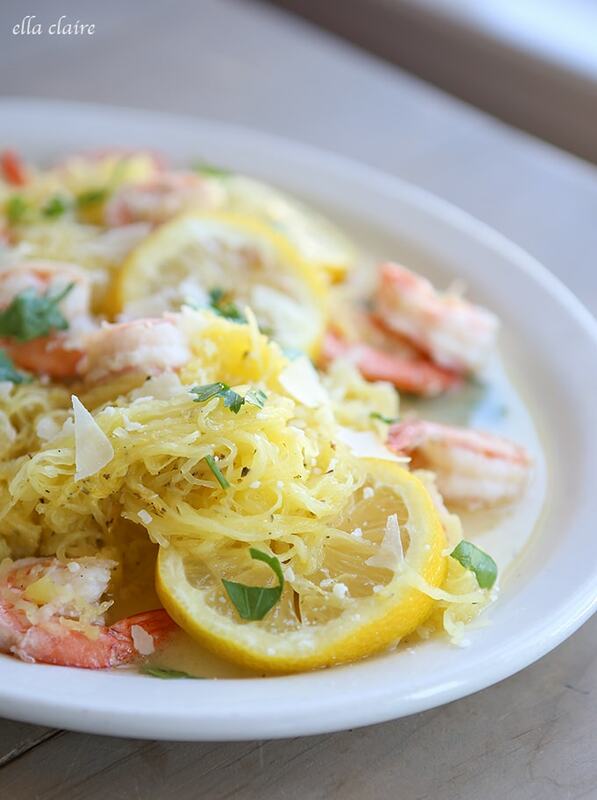 Microwave spaghetti squash for 3 minute in the microwave to soften for cutting. Cut in half lengthwise and remove seeds. 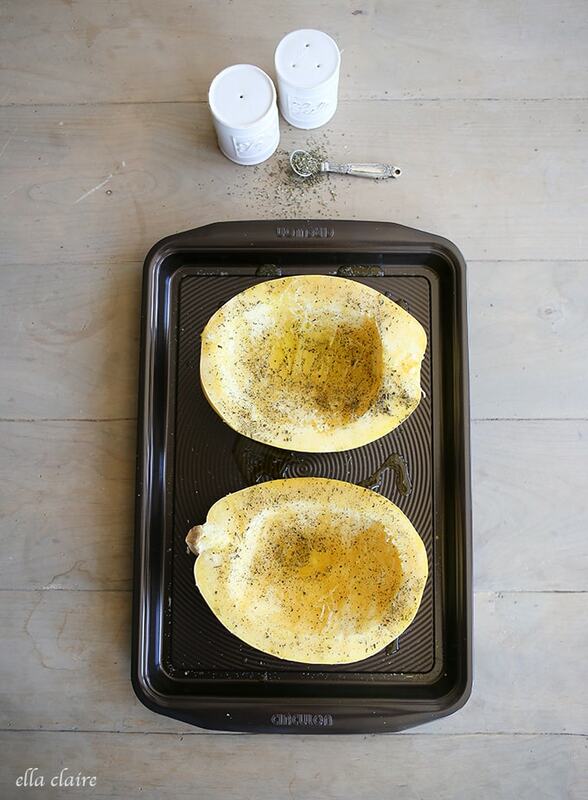 Place face-up on a baking sheet and drizzle with olive oil. Sprinkle with Italian seasoning and salt and pepper. Roast uncovered, for 40 minutes. Remove from oven and set aside. 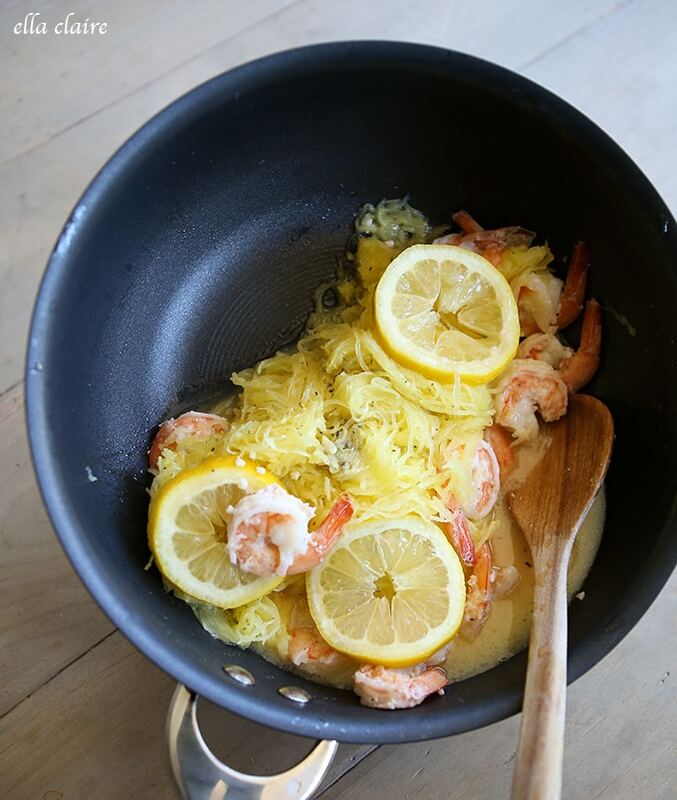 In a French Skillet, heat butter and garlic until melted. Sauté garlic on medium heat for 2 minutes. Add shrimp, red pepper flakes, salt and pepper to taste. 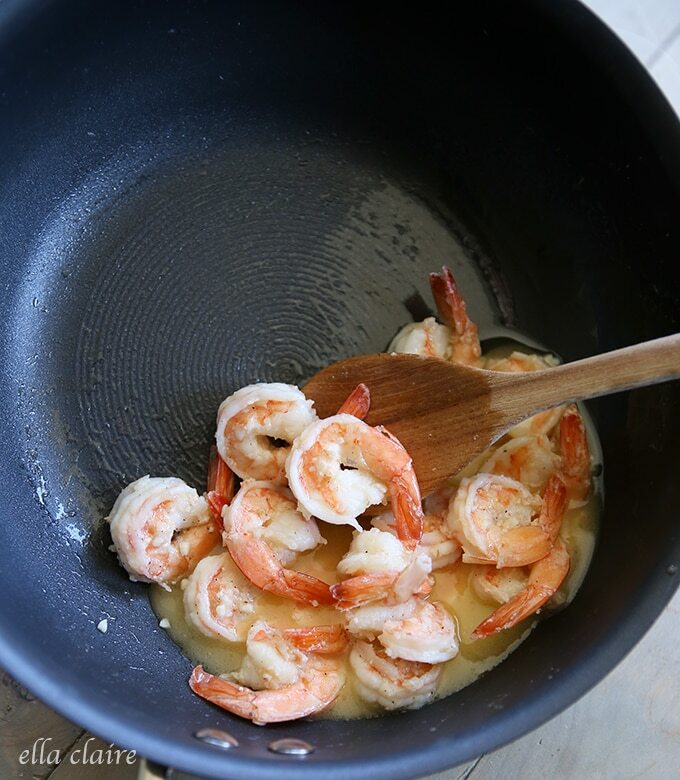 Cook for about 5 minutes or until shrimp is cooked through. Remove from heat. 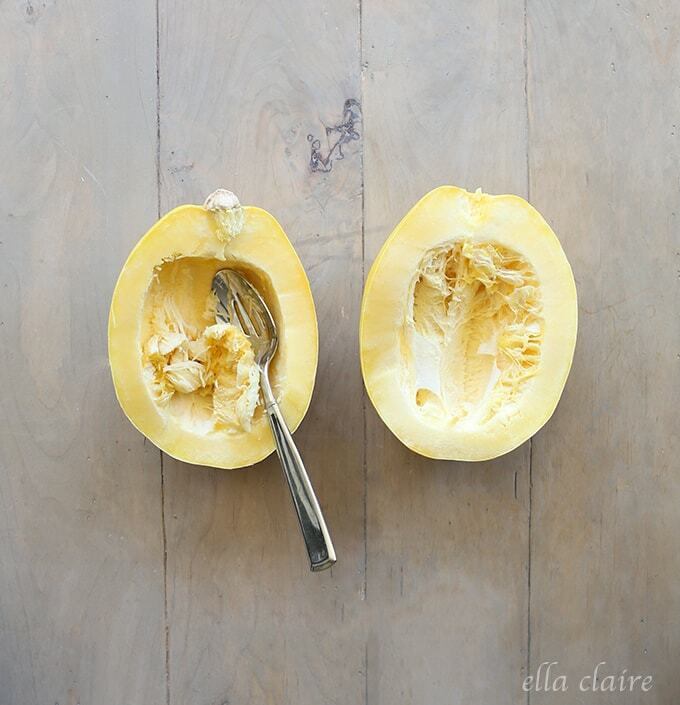 Use a fork to pull all of the “noodles” away from the shell of the squash. 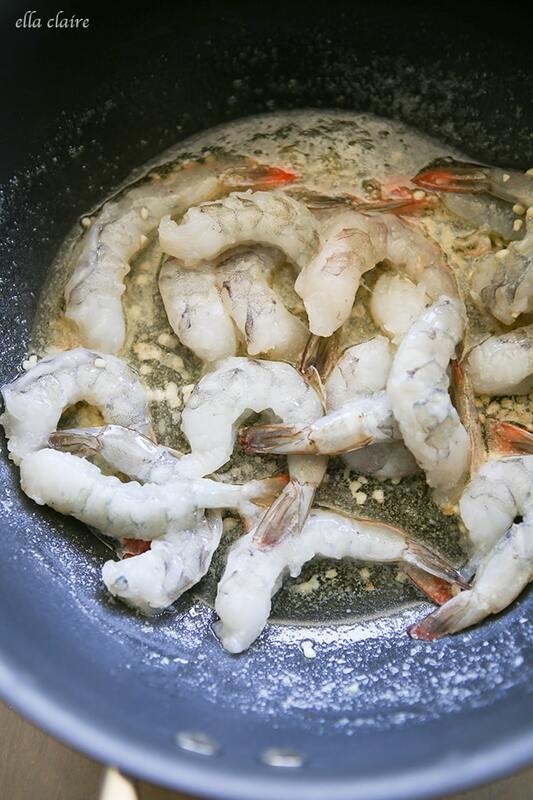 Add them to the garlic butter shrimp sauce and toss. 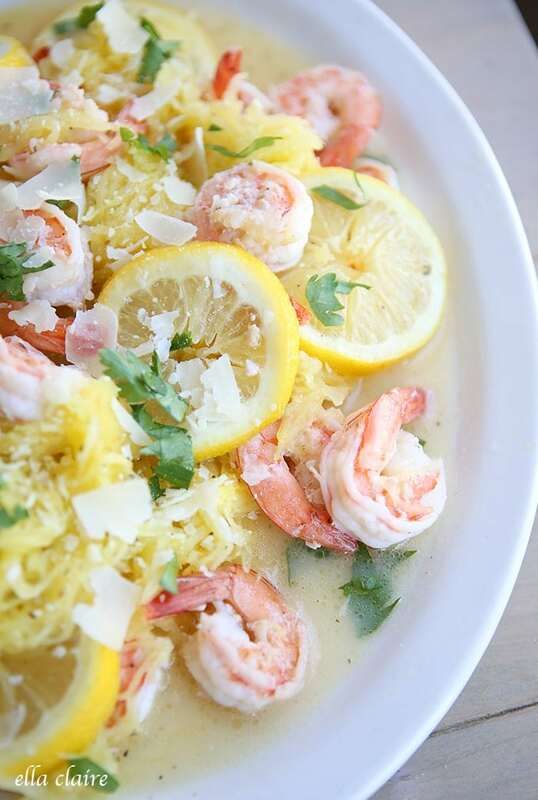 Garnish with shaved parmesan cheese, chopped parsley, and extra sliced lemons. Sprinkle with seasoned salt. 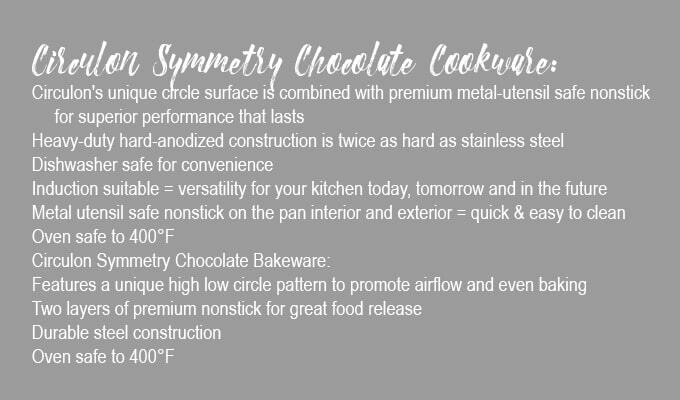 These pans are particularly perfect for all of the brides to be out there and are so worth checking out for your registry (Kohls, Macy’s, Target)! You will never regret starting your home and family with pans that will last a lifetime, in my opinion! 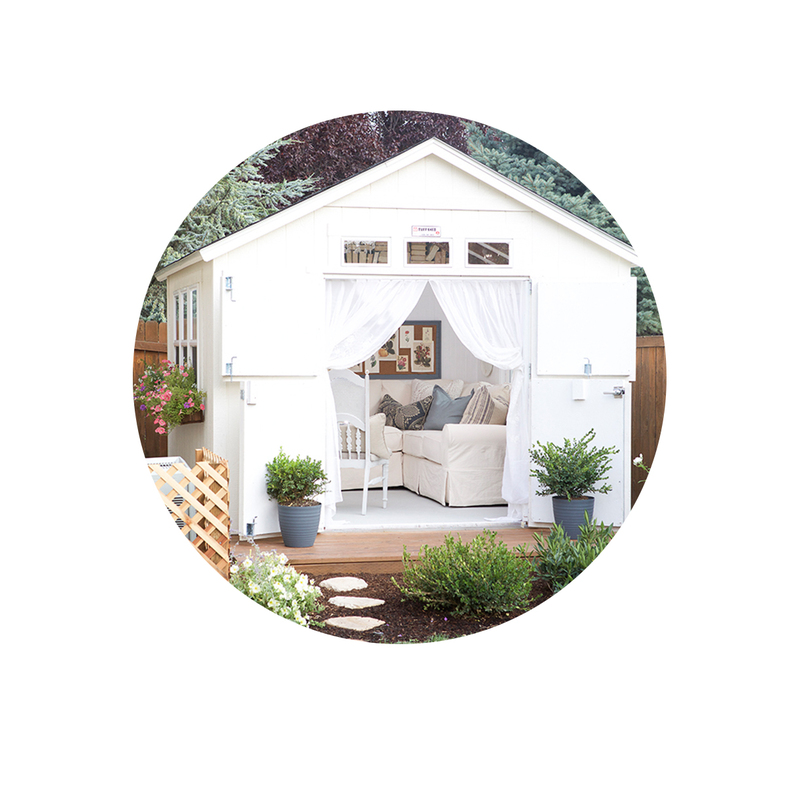 To enter the GIVEAWAY, head over to Instagram HERE, make sure you are following me, and leave a comment telling me if you would give away your winnings to a bride-to-be, or if you would keep them to use at home, and what you will make first! Then, you can gain additional entries by tagging friends who might also love this giveaway in separate comments- One comment equals one entry. A random winner will be selected on May 21, 2016 at midnight MST. Good luck!